Grandparents going overboard with gift-giving can cause real problems. Let’s explore some real solutions. It’s so easy for Grandparents like us to get caught up in the gift-giving frenzy. 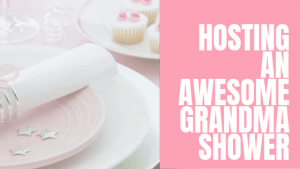 Generous Grandparents mean well but often go overboard. Too much of a good thing is not always a good thing. The Grandkids may already have more than they need, parents may be trying to teach their kids to live with less, or the splurging and Grandparents going overboard might be making others uncomfortable. Whether it’s Christmas, a birthday, an Easter basket or any other gifting moment, we need to be conscious of the possible outcomes when going overboard. Why are Grandparents going Overboard? I guess there could be many reasons, but here are some that come to mind. Read more about Overzealous Grandparents. Giving gifts is an act of love. 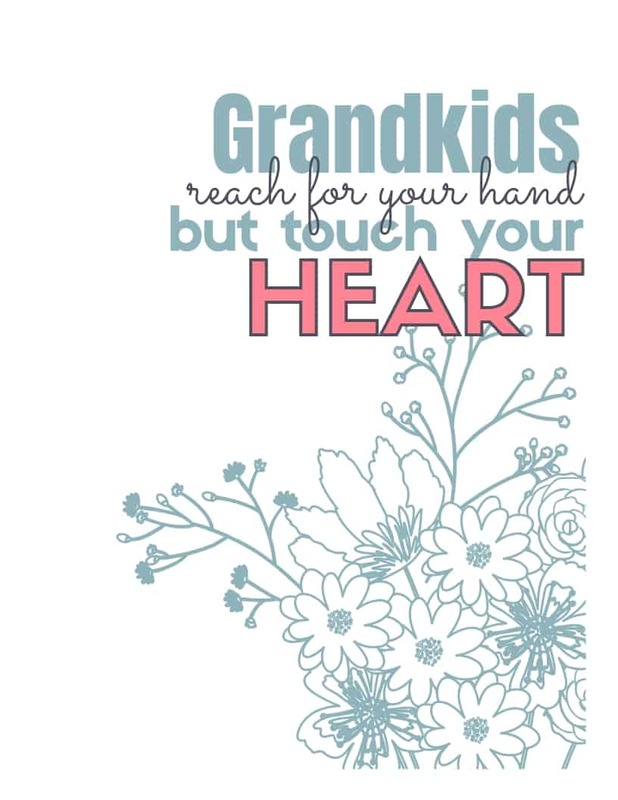 Grandparents love their Grandkids and want the best for them. We want to show them how much we care. Giving gifts is an expression of our love. Some people are givers by nature. 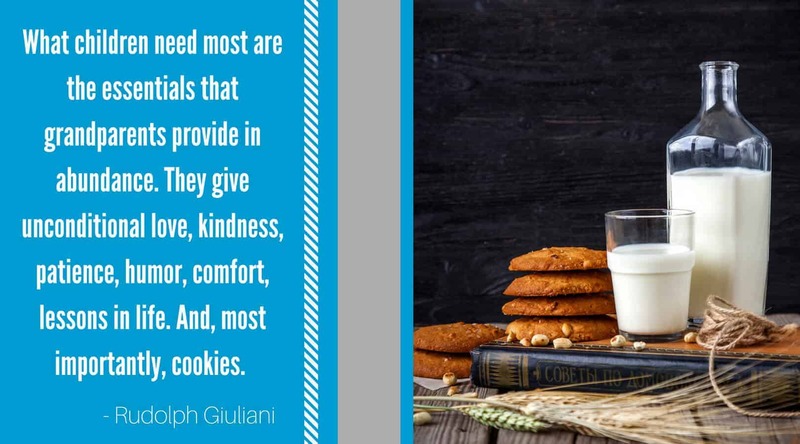 There are personalities that simply love to share what they have with others. They take pleasure in seeing the happiness the eyes of their Grandkids. Giving from the heart truly satisfies and nourishes their souls. Competition with other grandparents and relatives. 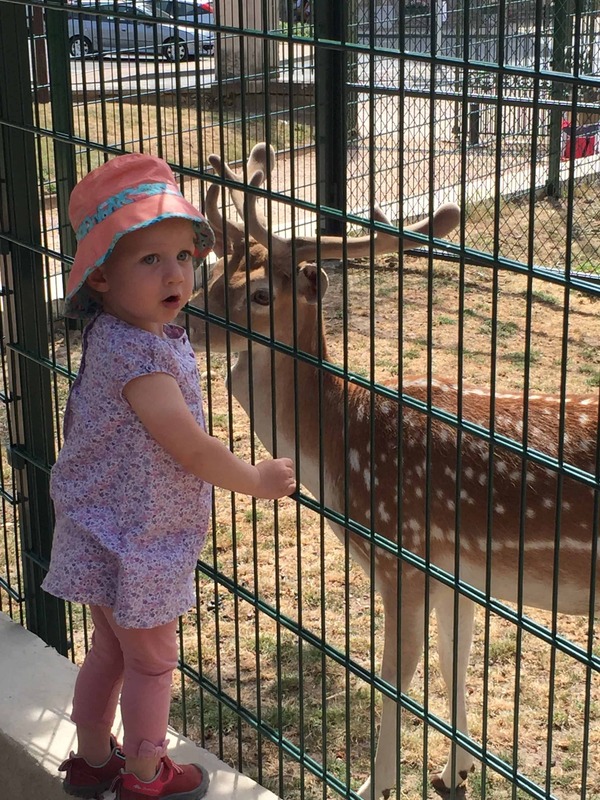 We like to feel there is a special bond with our Grandchildren. The other Grandparents feel the same way. You can find yourself going overboard and competing with them instead of enjoying your Grands together. Realizing that gift-giving is not about who cares the most will allow you to be reasonable in your giving and to appreciate the contributions of the other Grandparents as well. After all, you all want the same thing – a happy Grandchild. Bribery to control the child in some way. Some Grandparents may use gifts as a way to control their Grandchildren. 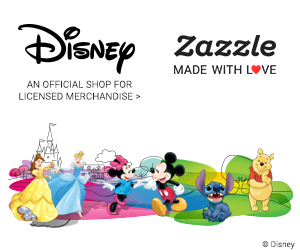 “If you are good,…” “if you come over to see me…” or “if you pick up the toys,…” is going overboard. Behaving and helping should be expected and not used as excuses to buy more gifts. Gift giving should not be done to bribe or control a child. 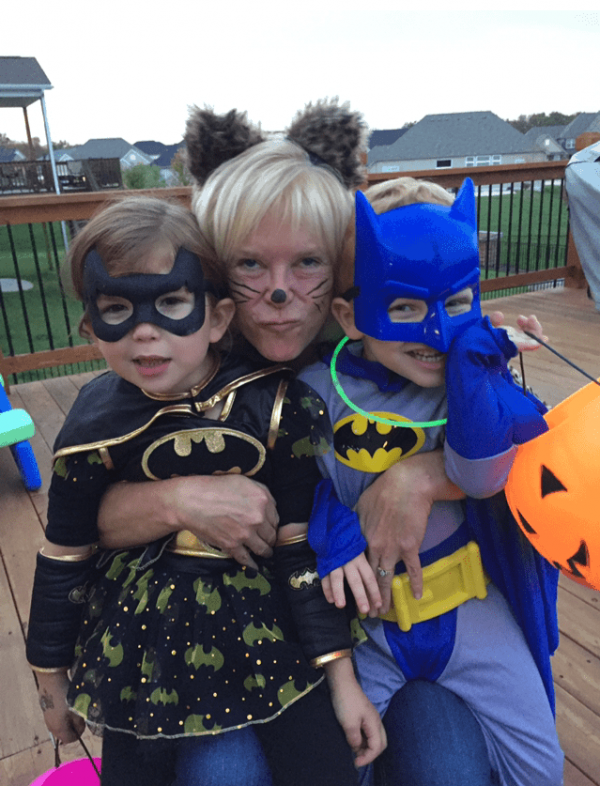 Grandkids should have more than we had as kids. Finally, we give gifts because we want our Grandkids to have more than we had when we were growing up. We may or may not have suffered or been deprived as children, but every parent and Grandparent wants a better life for their children and Grandchildren. Grandparents often try to make sure this happens by going overboard in their giving. What happens when we go Overboard? 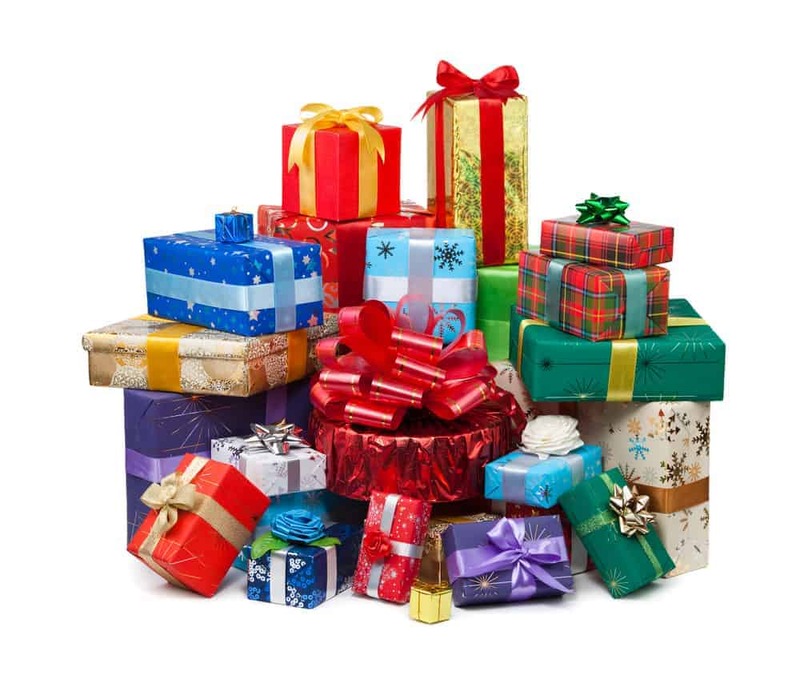 When Grandparents go overboard with their gift-giving, it can cause friction with the parents. Mom & Dad may have different values about “things”. The parents may become embarrassed by their inability to compete with your gifts themselves. There may not be enough space in their home for an abundance of toys. 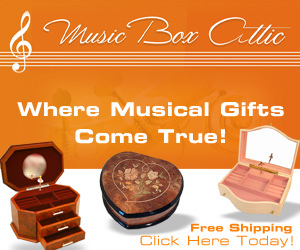 There could be tension, with the parents wondering what strings may be attached to your gift. What are you expecting in return? It could become awkward for others who care equally for the kids but can’t keep up with your level of giving. Going overboard with gift giving when you’re trying to be loving and generous will not have the outcome you’re expecting. The result is unnecessary stress, conflict, jealousy, and resentment instead of appreciation and warm fuzzies. Limit the number of gifts. Set a limit. Make a plan for giving and stick to it. Some Grandparents I know use the 3 gift rule: Something to wear, something to read, and something to do. Think about it and see if setting a limit might work for you. Ask for guidance from parents. In order to have a relationship with your Grandkids, you need to preserve the relationship with their parents. Asking their permission, advice or input about the gift you would like to give shows respect and consideration for their feelings and desires for their children. Invest on their behalf. Take the extra money you would have spent on gifts and add to an education fund or contribute to an account that will benefit them later in life. Use your money for charity. Set an example for your Grandchild. Take them with you to purchase gifts for less fortunate kids or to make care packages to send to the military personnel overseas. Make a photo or memory book. Giving a gift of memories is always appreciated. Gather photos that you have taken of your time together during the last year. Send them to a service like Snapfish and have them made into a photo book. Kids love looking at photos of themselves and a yearly book reminds them of the time you spent together. Sit with them and look through it together. This would be a great birthday tradition. GIVE EXPERIENCES INSTEAD OF GIFTS. Try giving experiences instead of gifts. Do something together, make memories instead of clutter. Give something that will last instead of things that will end up broken or lost. Experiences make us happy. A researcher named Thomas Gilovich at Cornell University has researched why experiences have the ability to contribute to happiness so much more than material purchases. Along with another researcher, Matthew Killingsworth, he published his findings in the Journal of Psychological Science showing that experiences provide more lasting happiness than material possessions. You’re creating memories. Gilovich also says: “Our experiences are a bigger part of ourselves than our material goods … You can really like your material stuff. You can even think that part of your identity is connected to those things, but nonetheless, they remain separate from you. In contrast, your experiences really are part of you. We are the sum total of our experiences.” Gifts you give will probably not be around for an extended period of time, but you will take the memory of the experiences with you indefinitely. They don’t take up space. I call them disposable gifts – a gift that will be “used up” instead of taking up residence in your home. Even if you don’t hold an item in your hand, you can hold a memory in your heart. Time to bond. 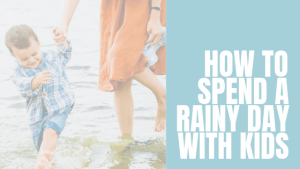 Spending time together, sharing experiences, strengthens your relationship, brings you closer, and allows your connection to grow. Strong family connections are important in encouraging a healthy, confident child. Individual attention. Start by giving your Grandchild extra special attention, just the two of you (or three if Grandpa wants to go). If you have too many Grands to make this possible, try taking cousins who may be close in age, or just the girls. Individual attention will make your time together more intimate and special. Individual interests. Take time to explore each Grandchild’s interests. Tailor your gift to fit their personality. We are all different. Getting to know them as a person shows you appreciate their uniqueness. Anticipation. The best part of planning an experience is waiting for the time to come when you can enjoy it. Kids are naturally impatient, but half the fun is thinking about it, talking about it, and looking forward to it. Your time. There is no better way to show your Grandchildren your love than by giving your time. There are no gifts that could replace you and your attention, experiences, and wisdom. You get the idea. Do something, instead of getting more stuff. Start curbing your tendency to go overboard. 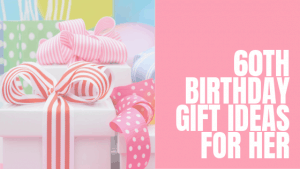 Make a gift list and stick to it. 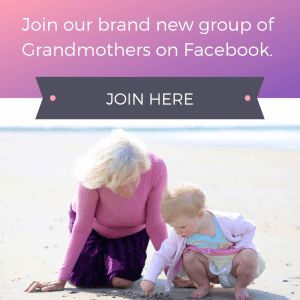 Discuss your ideas for experiences with your Grandchild’s parents. Pay attention to your Grandchild’s interests. Take it slow, consider the benefits, and value the memories you’ll make together. 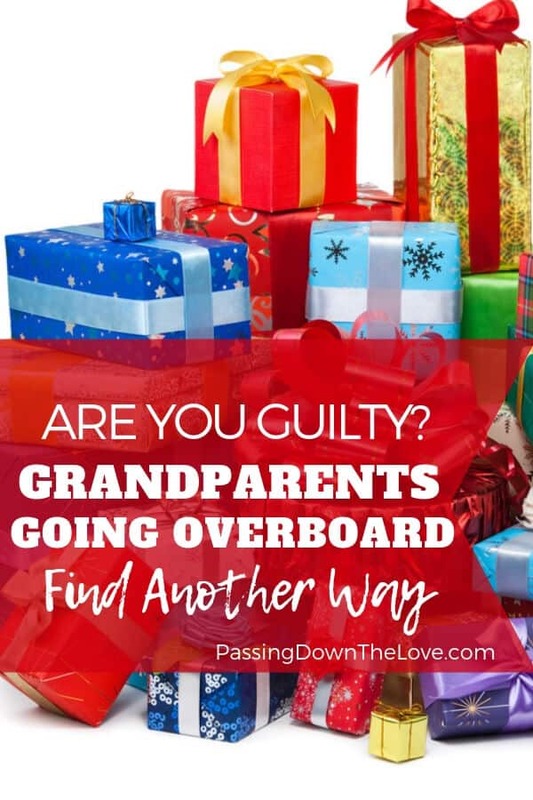 Are you a Grandparent going overboard? Do you think giving experiences instead of gifts would work for you and your family? How do you plan to change your habits? Thanks for sharing your ideas with me in the comment section. This strikes such a chord with me – it’s our granddaughter’s 2nd birthday in a fortnight. She has more toys than she needs and more books and more “stuff” – it seems to be the norm for kids now. Her parents don’t overindulge her but with all the family members buying birthday and Christmas presents, she’s inundated. So, we’re buying her a family pass to our city’s aquarium and her parents asked if we’d like to come too, so now we all get to share the experience – I can’t wait! I watched my Grands at Christmas and saw how overwhelmed they really were with all the “stuff”. The little girls (and big girls) in my family got tickets to A Charlie Brown Christmas as gifts. Had a great time, memories made, and nothing to keep at home forever… Glad to know others have the same idea. The Aquarium is a great idea – you’ll enjoy sharing that time together, I’m sure. That’s the way to do it when you have too much stuff already! I’m not a grandparent yet but if things go smoothly then I will be among the ranks in November. Hopefully, I won’t be an over-giver. My in-laws gave gifts but they did not go overboard. The things they gave were very simple and inexpensive but more importantly, they gave lots of love and attention which is better than everything else. Thanks for stopping by to visit my A2Z iPad Art Sketch of a big-eyed OWL. 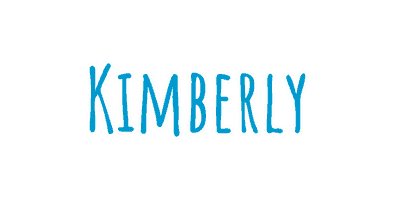 Thank you for visiting my blog Kimberley. 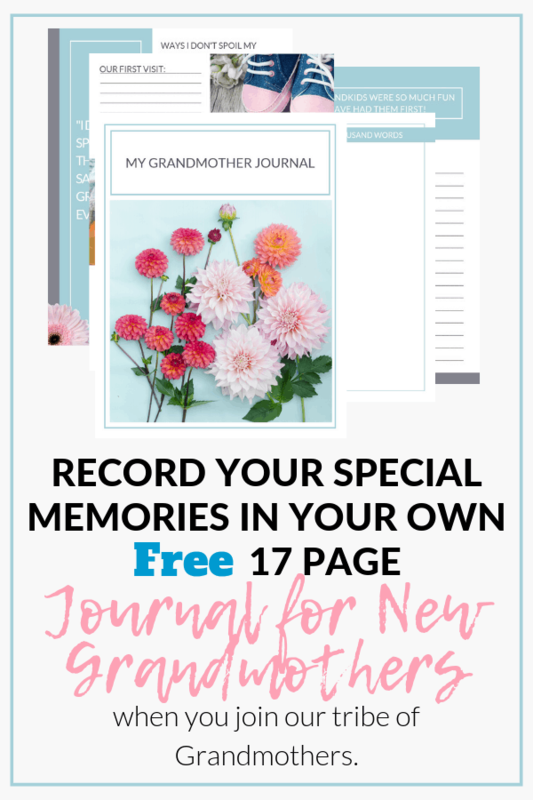 Memory books and experiences sound like the kind of presents that will live on in the grandchildren’s memories even when they’re all grown up. Three of my grandchildren are so over gifted by the other set of grandparents it gets embarrassing. The girls are appreciative of everything they get but they treat most things as disposable because they know a birthday or a weekend with Grandma can replace anything. It is funny because my budget is so much smaller yet the girls and I have so much fun together. They know they can stay with me anytime and we shop and laugh and enjoy each others company. I guess it is just a different way of grandparenting. 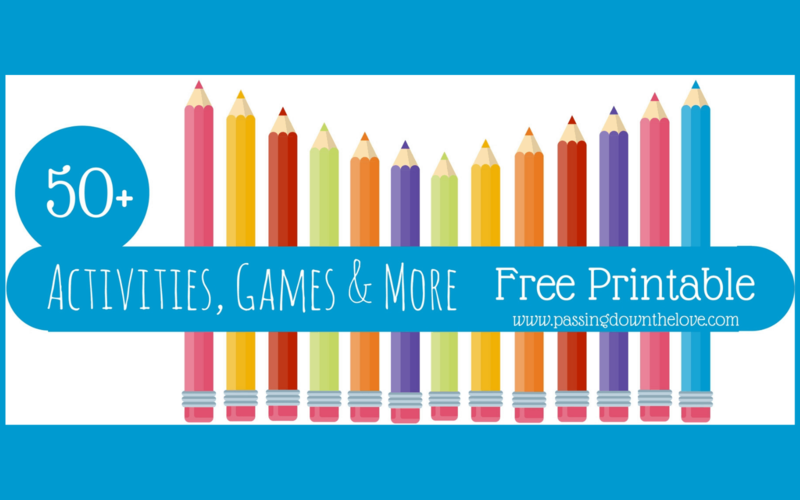 In the long run, your Grands will remember the time they spent and the fun they had with you. I’ve talked to my grown boys about what they remember from their childhood. It wasn’t the “things”, it was the time we went camping and watched the full moon and the raccoons, or when Daddy let them cover themselves in mud when he was doing messy work outdoors. They probably won’t remember each gift. Your investment will reap the best return. I love this!! When my first grandbaby was born, I did the overboard thing. My daughter had a good sitdown with me. I don’t do it anymore! Too much stuff is so overwhelming for kids. Now, we take them to the park, or use the year passes to the Children’s Museum, that my ex bought them. Visiting places together is more likely to make memories for the long term. I think you’re on the right track, Melinda! I do love giving my grands gifts, but they are not expensive. My grandson is just as happy with bubbles from dollar tree as he is with an over-priced toy from someplace else. He loves my cooking and that what he asks me for.